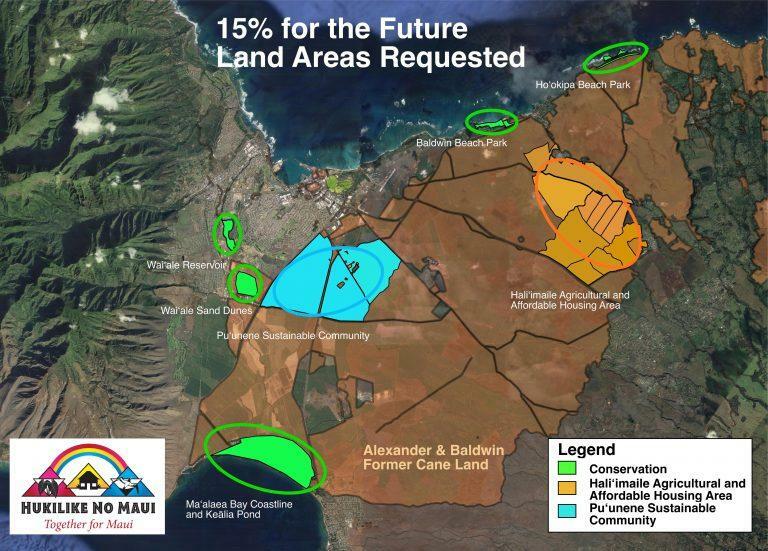 A coalition of Maui community groups, Hukilike no Maui, has put together this draft plan for using 15% of Alexander and Baldwin's former sugar lands for affordable housing, agriculture, and conservation. Find out more at Togetherformaui.org . 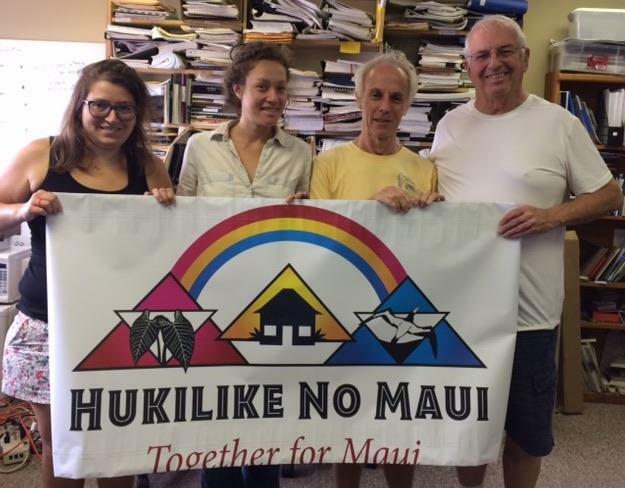 Hukilike no Maui members (L-R): Adriane Raff Corwin, Lehua Simon, Rob Weltman, Stan Franco. Hukilike no Maui members discuss their plan for a different future for Maui. Hukilike no Maui members explain their ideas in a little more depth. Sierra Club member Claire Apana is also head of Malama Kakanilua, a group protecting ancestral burials in Central Maui’s sand dunes, some of which are on A&B land. Apana: And when it did stop, that was like a big like Wow! Here is the chance for a new future. Stan Franco is 74, born and raised on Maui, His family has lived on the island since the late 1800’s. Franco is the affordable housing co-chair for FACE, Faith Action for Community Equity on Maui and took a moment to explain his commitment to affordable housing on Maui. Franco: Families were a lotta relationships. You know when we've done family trees we find, I’m Portuguese, but I'll find Japanese and Filipinos and all kinds of intermarriage so we were all connected and that is breaking up now and that to me is the biggest sadness in my life. Asked what changes he feels, Franco notes that when he was growing up, Maui’s population was about 40 thousand. Today, it’s about 155 thousand, plus 2.5 million tourists last year. Franco: There’s more crime here, I think there's more anger here because there's people not been able to afford to live here. You know they have to double up or triple up with grandpa and grandma or mom and dad, they’re working many, many jobs. Kids are not being able to have parents basically, because parents have to pay all these bills and all these high costs. How can you build a family life? Franco: You know this is really destroying what we think of as Hawaii as being, and so unless we try to take this back, future generations will not know Hawai’i as I grew up knowing Hawai’i and Maui. It’s a real sadness for me. Rob Weltman is the chair of Sierra Club Maui. He noted, the Maui General Plan was finished just a few years before Alexander and Baldwin's announcement they would be giving up their sugar production. Weltman: Alexander and Baldwin took a loss on the sugarcane, and even in the projections for leasing the current plan to farmers they're saying that this will not produce a profit. So if they can't produce a profit through agricultural leases, what will they do with the land? Weltman: At the end of 2017, Alexander & Baldwin converted into a real estate investment trust company which means that their focus is on commercial development, office buildings and shopping malls, not even on housing. So the threat is that their economic interests and business model will lead them to do developments which are not in the interest of Maui’s population. Community plans include housing options for every stage of life, plus small scale agriculture, farmers markets, and agricultural production facilities for new jobs. Adriane Raff Corwin is the Sierra Club Maui Group Coordinator. Raff Corwin: We have had Kmart close in the past year we had our Savers close in the past year, a shopping center right across from where we’re being interviewed right now is I think 60% empty. The new shopping center where the Target is, is still I think, 40% empty. We have so much empty retail and it’s the same thing, you have so much empty space in Lahaina and Kihei. Hukilike no Maui members include the Kihei Community Association, Maui Tomorrow, the Hawai’i Alliance for Progressive Action, and others, including several farms. The concept coalition members have devised involves about 5 thousand of the 32 thousand acres owned by A&B. It includes 5 conservation areas, the Pu’unene Sustainable Community, and the Hali'imaile Agricultural and Affordable Housing area. 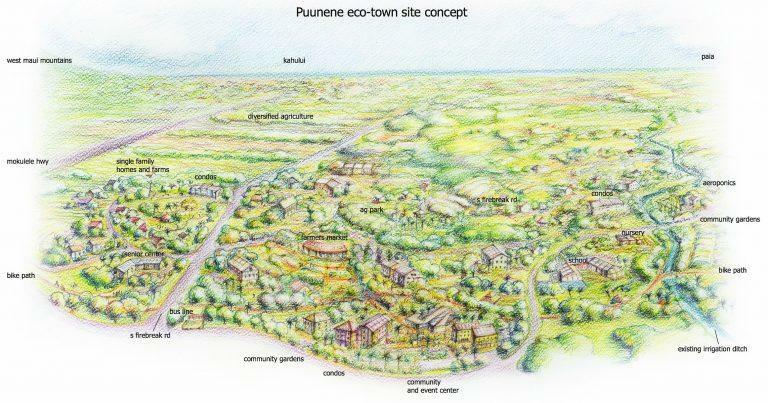 The eco-town areas would have housing options for every stage of life, plus small scale agriculture, farmers markets, and agricultural production facilities for new jobs. 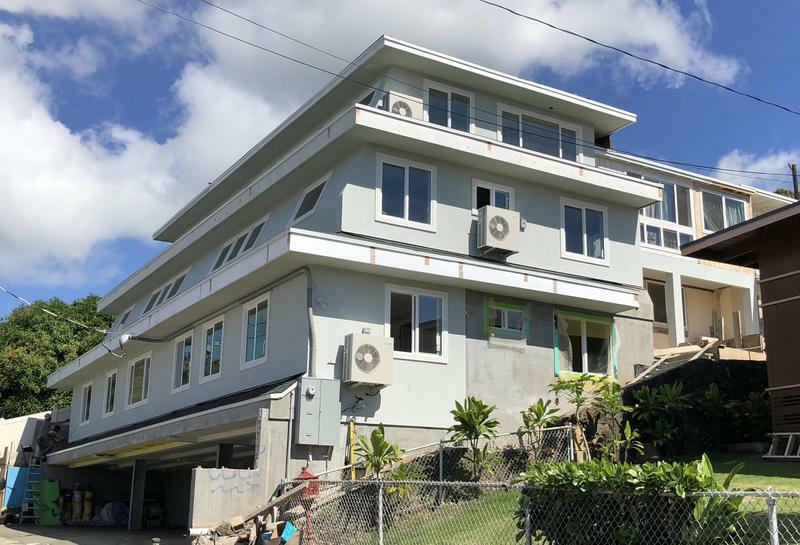 Raff Corwin: We don't have a buyer lined up but we want to make sure this conversation out there publicly and now maybe those buyers or someone else will come forward and say OK, this is a good idea, we would like to do this. That’s why Hukilike members, including Sierra Club representative Lucienne de Naie, presented their proposal to A&B shareholders last week. De Naie: Our proposal was very well received. This is actually completely consistent with actions A&B has taken in the past. De Naie says for Maui mayor, Elmer Cravalho in the 70’s, affordable housing for local families was a big priority. De Naie: He was the engineer of the new resort economy and he knew resorts would drive up the price of land. He was a really smart guy. He negotiated with large landowners like Maui Land and Pine, and Alexander and Baldwin to get affordable units. The county was a broker, they didn’t build the housing. De Naie: The unfortunate thing is, that housing remained at affordable prices for ten years, then went to whatever the market will bear. Mayor Hannibal Tavares did the same thing. Some say the County has a role in the future, and this initiative could provide a land base for that role to be actualized. De Naie: There is broad community excitement about this. Although we did get a lot of comments on Facebook, A&B will never give nothing, They’re not interested. If we try and as the executive said, that they’re always interested in hearing from the community, if that is sincere, then something will happen. Raff Corwin: This has huge implications not just for today but in terms of all of Hawai’i’s future. Like my generation, the millennial generation, we’re putting off having kids, we’re putting off planning to have families because there’s no security! If you don’t have that feeling of financial security, better jobs, homes, something to look forward to, it’s very hard to plan and to think about having your own child. Especially if you can’t even leave your parents or your grandparents’ home. 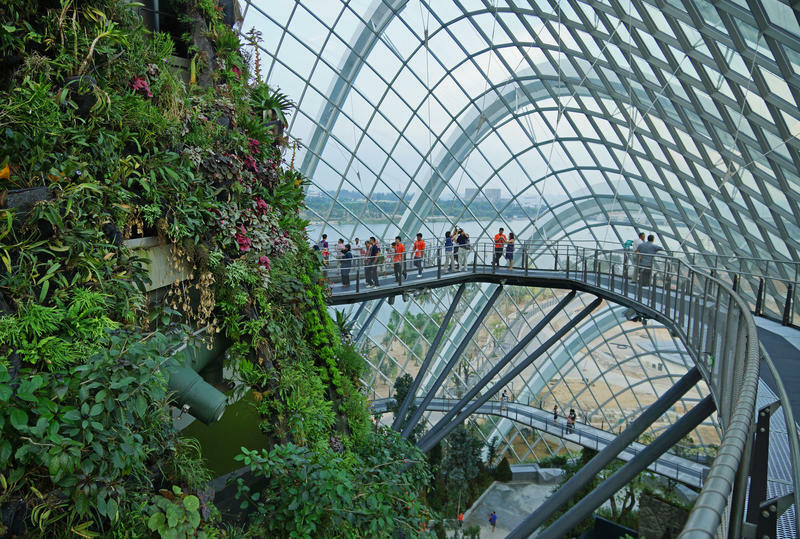 Franco: It might look different from what we’re proposing. This is Hukilike no Maui’s idea, so the community has to be part of this discussion. We’re calling A&B, politicians, the community to discuss this. Sit down and talk about it. Raff Corwin: It’s very common sense. This is what we need, we need affordable housing, we need another pillar for the economy besides tourism. It’s what we need, and so it’s strange such a common sense idea should seem so radical. That is telling. 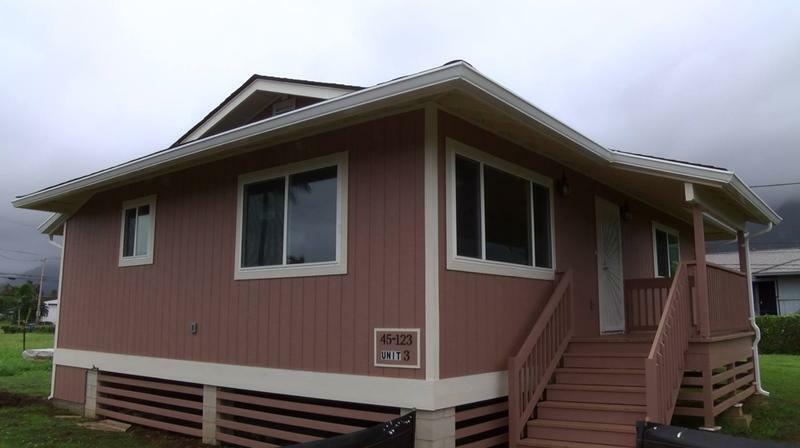 According to Hukilike no Maui members, the next step is formulating more detailed plans with farmers and potential affordable housing developers. They’re also looking for investors, and staying in touch with A&B officials. Find out more at TogetherforMaui.org . 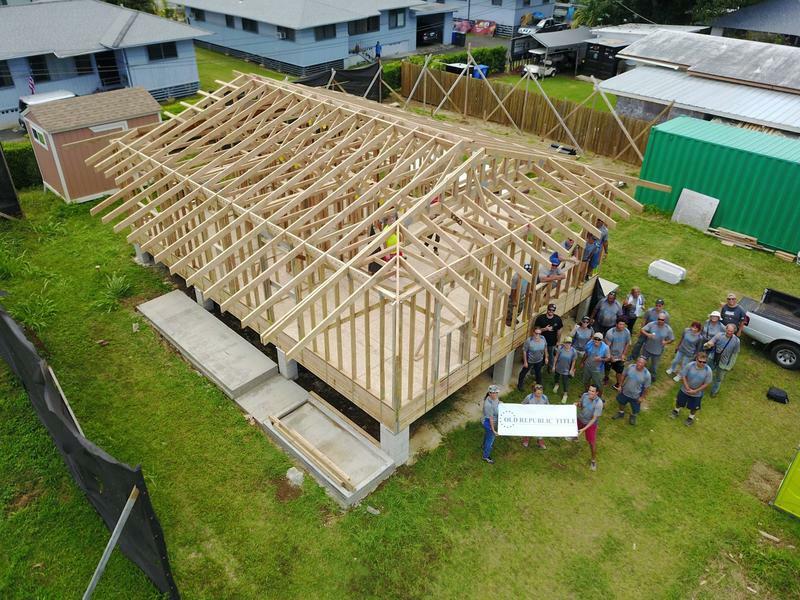 Citizen-led community development is feeling its way on Maui.